Background: Mary K. Wells is a co-founder and managing partner at Bellwether Education Partners. 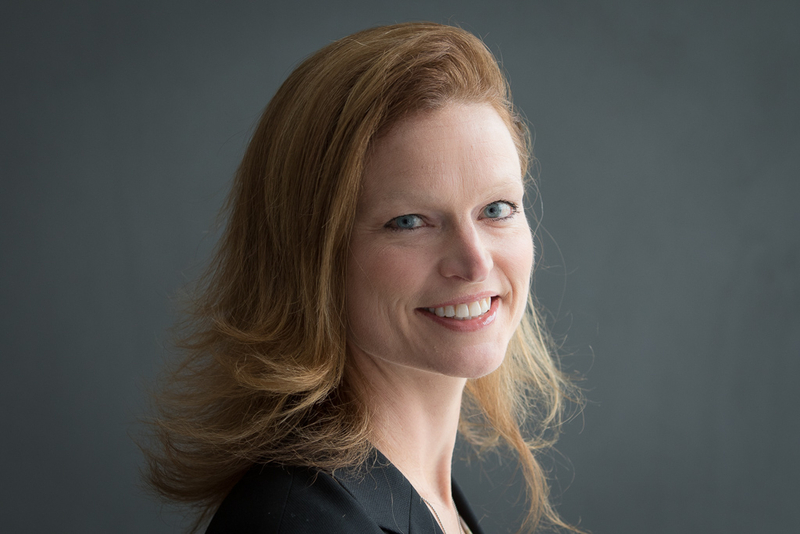 Mary leads the Strategic Advising practice within Bellwether, which focuses on supporting education organizations with growth strategy, market assessment, business planning, organizational development, and implementation planning. Recent clients include Urban Teachers, The Achievement Network, Teach Plus, Choose to Succeed, City on a Hill, and Charlotte-Mecklenburg Schools. Prior to launching Bellwether, Mary led STEM and new school investments for the Texas High School Project, where she was a founding team member. She oversaw a portfolio of over $80 million in grants focused on expanding access to high-quality college preparatory schools, improving the quality of math and science education in Texas, and expanding the pipeline of highly skilled employees qualified for careers in the economy of the 21st century. Before joining the Texas High School Project, Mary was a manager and consultant with Bain & Company, where she advised Fortune 500 companies on growth strategy, new business development, and post-merger integration issues. Mary holds a bachelor’s from Harvard University and a master’s from the Stanford Graduate School of Business. She lives in Massachusetts with her husband, son, and daughter. Wrote two winning RTT-D grants, two winning i3 grants, and one winning RTT state grant in partnership with clients, securing over $180 million in funding for the students of RI, LA, and TX. Why I do this work: I grew up working on a farm, and I saw education as a way to follow a whole different life path. I had that opportunity through a strong public education, and I want all kids to have that same opportunity, regardless of where they live.